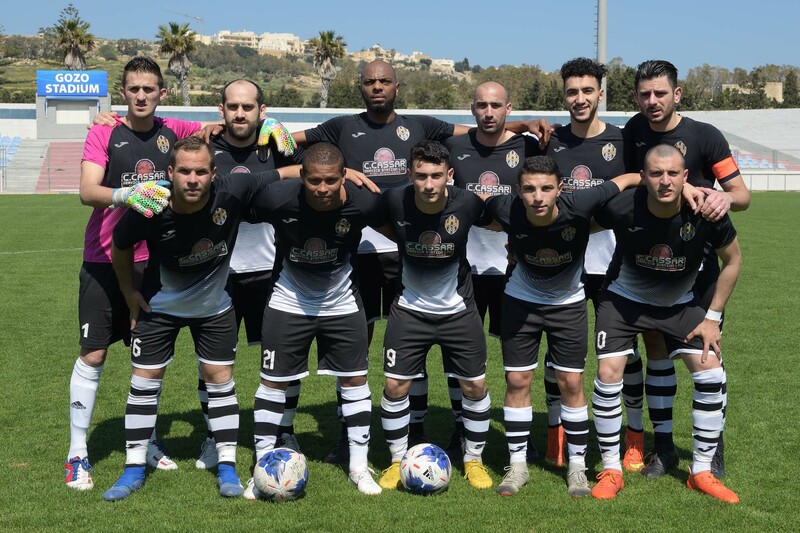 D.C. Spiteri, K. Borg, P. Parnis, J. Grima, O. Curmi, D. Martins De Souza, V. Tosic (S. Dimech), J.J. Sandobal Guarin, G. Muscat (M. Debrincat), S. Muscat, B. Polo Longarela. Xuereb, L. Silva Lopes, K. Mercieca, C. Hili, D. Hili (J. Sato), Al. 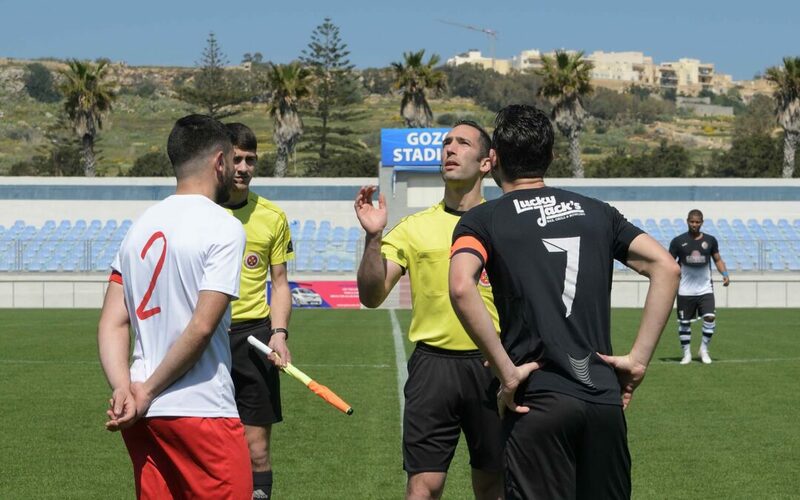 Xuereb, D. Mercieca, A. Camilleri, K. Grima, A. Oularbi, L.A. De Melo Lima. 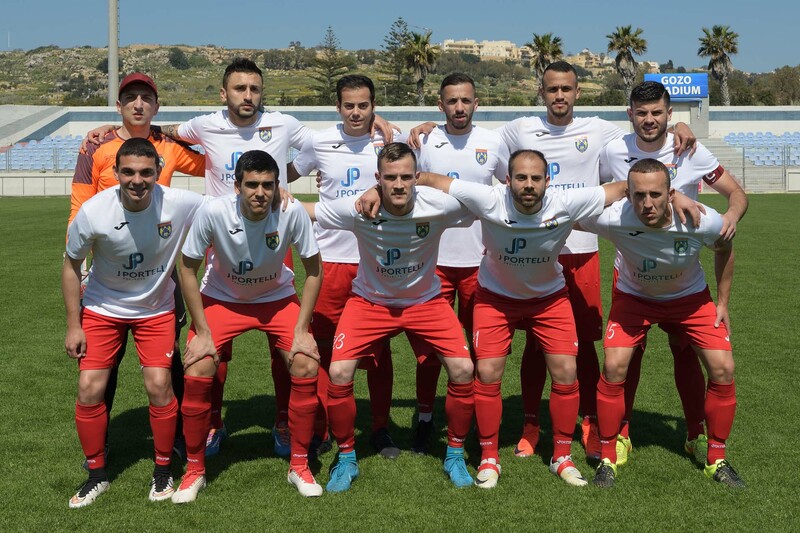 Ghajnsielem scored a goal in the first minute of stoppage time in the match against Munxar Falcons so that they returned to the fourth place on the table and with a comfortable lead over the other teams involved in the relegation zone. This match was considered as a direct clash from the relegation zone as five teams were all within a space of three points prior to this encounter. Throughout the match play was well contested but Munxar seemed more motivated and created more scoring opportunities. However, the Falcons were punished for the missed chances including a penalty kick during the early stage soft e second half so that they ended up conceding the goal that decided the issue at a point when there was not much time left to save the result. Munxar created the first scoring opportunity of the match that arrived on 10 minutes when Borja Polo Longarela entered Ghajnsielem’s territory after receiving from Diego martins De Souza but the former hit badly when he came face to face with the goalkeeper so that goalie Lorjean Xuereb neutralised the danger without difficulty. 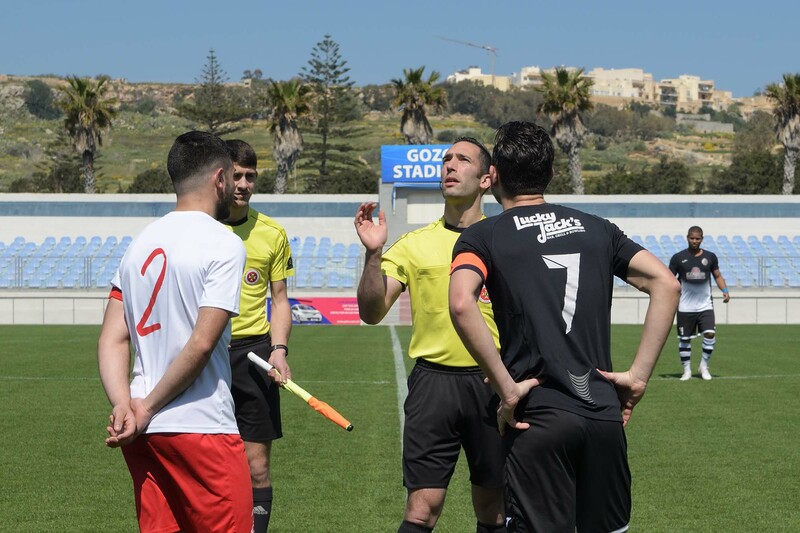 Ghajnsielem opened the score on 18 minutes when they were awarded a penalty for a foul by goalie Damien Spiteri on Antoine Camilleri and Luis Andre De Melo Lima converted from the spot kick. 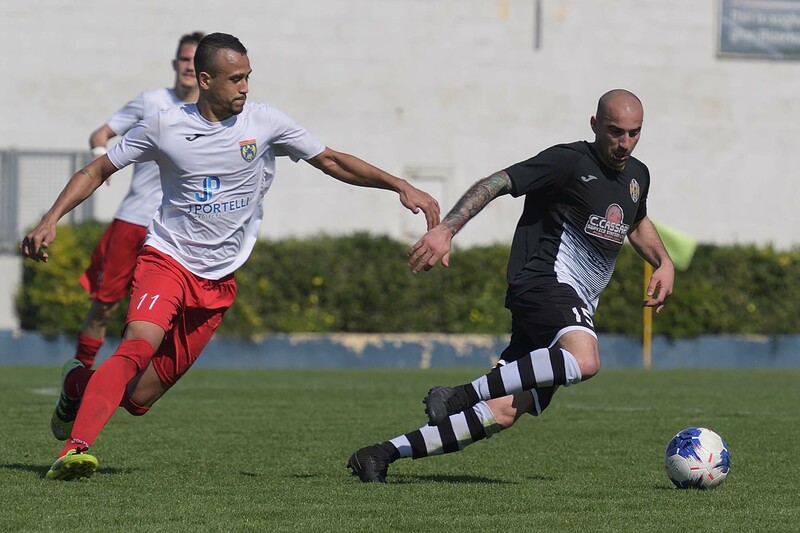 Munxar almost levelled the score on 28 minutes but Ghajnsielem’s goalie Lorjean Xuereb punched the ball away in time to deny a tap-in by Oliver Curmi following a low cross by Borja Polo Longarela. 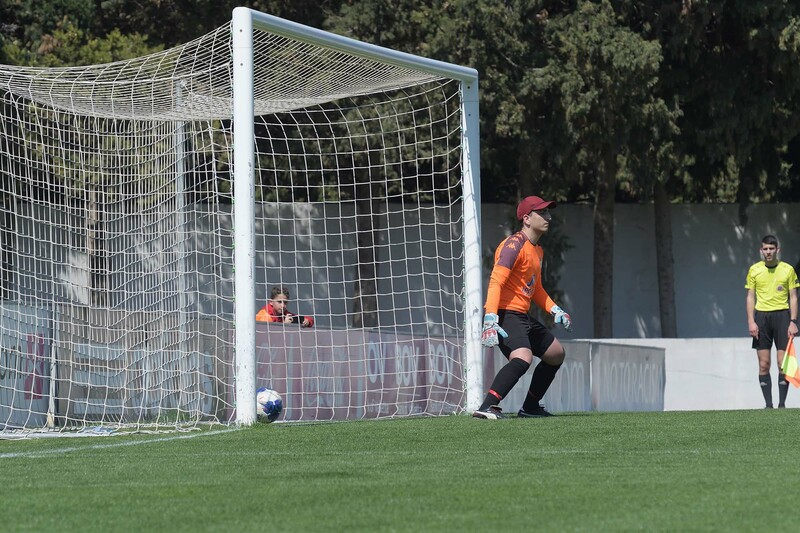 Munxar however scored the equaliser one minute later through a direct free kick by Borja Polo Longarela that ended out of the reach of Ghajnsielem’s keeper. 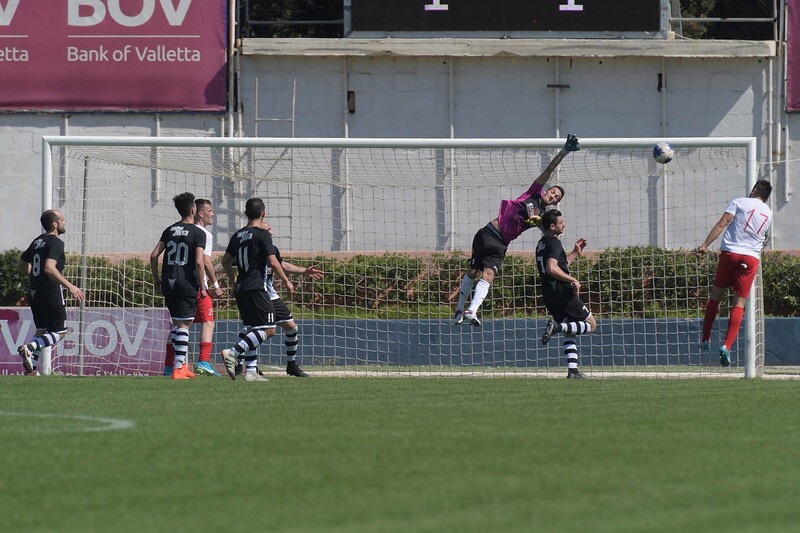 On 37 minutes a low shot by Ghajnsielem’s Ali Oularbi was well saved by Munxar’s keeper Damien Spiteri and four minutes later Ghajnsielem were again dangerous through a shot by Luis Andre De Melo Lima that got a deflection by a defender and the ball ended away from goal. 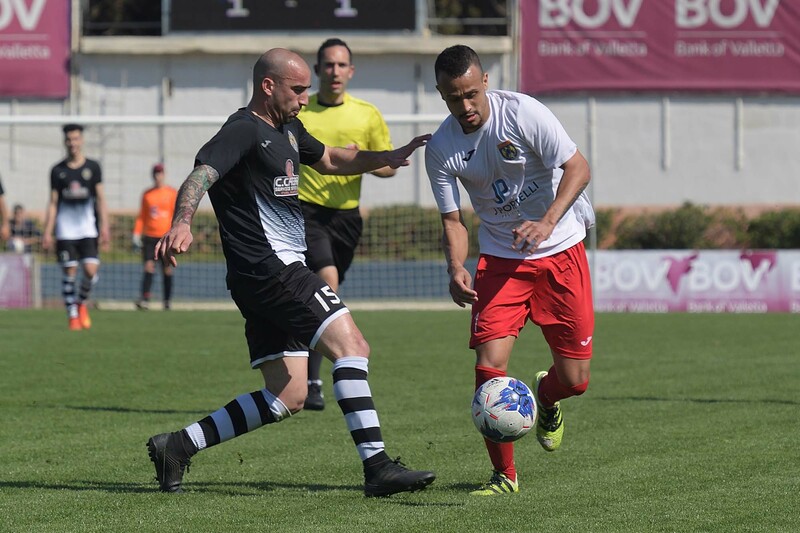 Munxar replied on 42 minutes through a strike by Borja Polo Longarela that was saved with some difficulty by goalie Lorjean Xuereb. After the resumption Ghajnsielem saw more of the ball but they found it difficult to create serious scoring opportunities. On the other hand Munxar were well deployed and created danger each time that they managed to operate counter breaks. 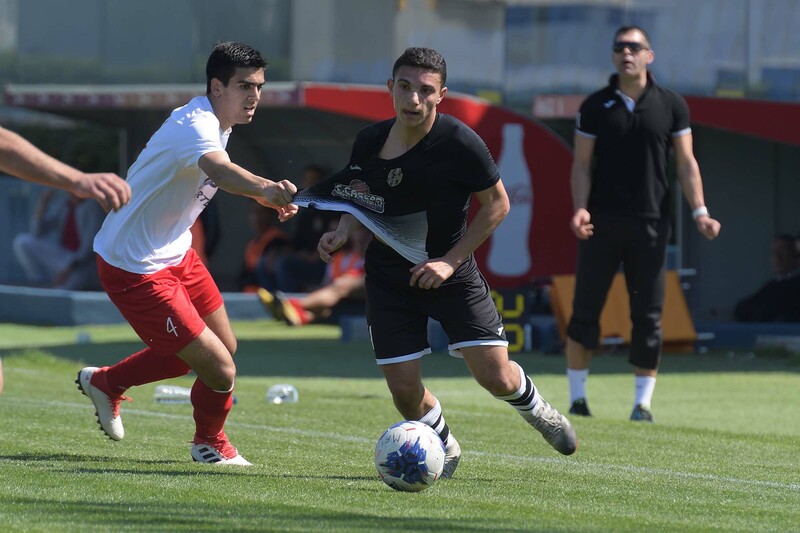 On 51 minutes Ghajnsielem’s Kurt Grima entered Munxar’s area but from his low cross both Luis Andre De Melo Lima and Antoine Camilleri failed to connect. Three minutes later a header by Luis Andre De Melo Lima ended wide and on 55 minutes Muxnar had a good shot from outside the area by Samwel Muscat that missed the target. Three minutes later Ghajnsielem’s Alberto Xuereb had another attempt that ended away from Munxar’s goal and on 62 minutes Munxar were awarded a penalty for a foul by Dylan Mercieca on Diego Martins De Souza but the latter saw his attempt of a lob from the spot kick that ended over the crossbar. Diego martins De Souza could have made up for the mistake form the spot kick on 64 minutes but his shot was partially saved by goalie Lorjean Xuereb and form the rebound Vladimir Tosic concluded high form close distance. 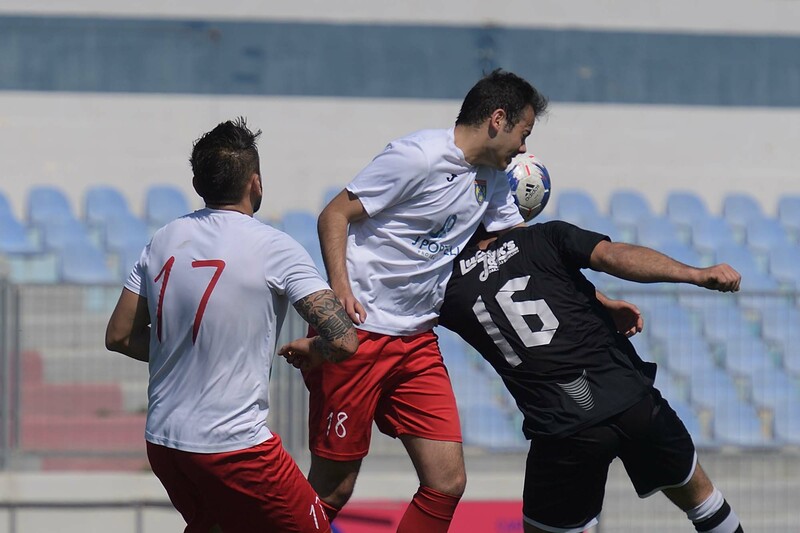 Munxar were again dangerous on 67 minutes when Samwel Muscat unmarked Diego martins De Souza but the latter saw his shot ending wide. Two minutes later the same Muscat had an attempt directly from a free kick but the ball ended wide and on 85 minutes Ghajnsielem replied through a shot by Luis Andre De Melo Lima, following a cross by Junki Sato, which was blocked to a corner by defender Keith Borg and with the goalkeeper beaten. 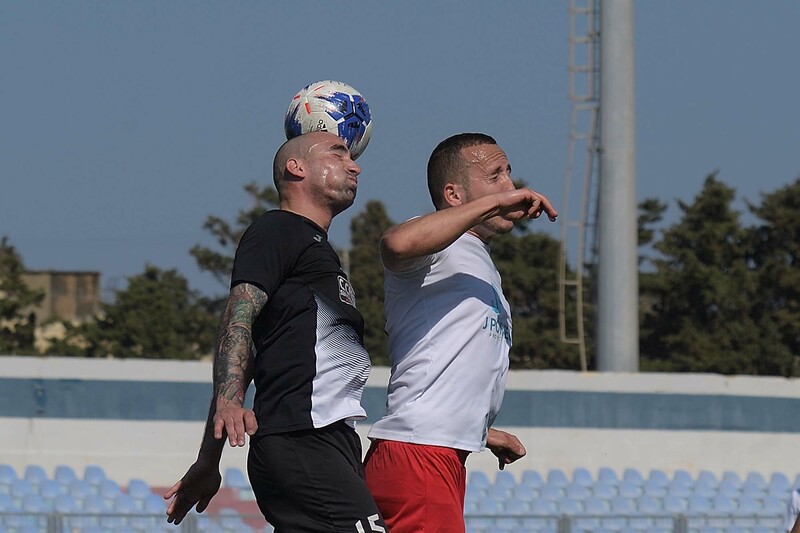 On 88 minutes a header by Ghajnsielem’s Luis Andre De Melo Lima following a cross by Kurt Grima hit the post and from the rebound the goalkeeper recover his position and saved the danger. Ghansielem scored the goal that decided the issue in the first minute of stoppage time through a fine header by Luis Andre De Melo Lima following a cross by Alberto Xuereb. Two minutes later Munxar were reduced to ten players when Keith Borg was sent off for receiving a second caution for a foul on Junki Sato.